For years now users have been wondering when Google will bring Android to the PC arena. 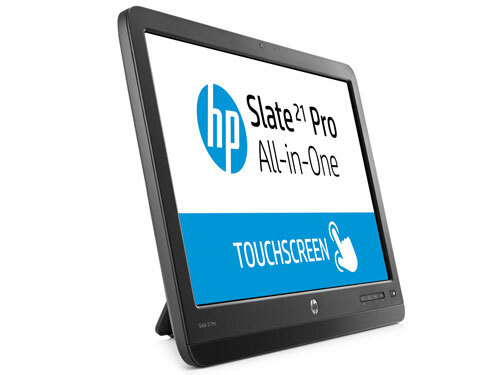 Well now that time has arrived with the HP Slate Pro PC. The HP Slate Pro PC will come with Kingsoft Office, Skype, Evernote, HP’s Classroom Manager, 50GB of storage from Box for life, and Citrix Receiver for remote controlling other Window PCs. So what type of processor is powering this beast? NVIDIA’s quad-core Tegra 4 processor, an HD webcam, WiFi N, and Bluetooth 4.0. The best feature is the price which is a super low $399 at launch. The future looks very bright for Android developers as more and more devices are being made for the OS.